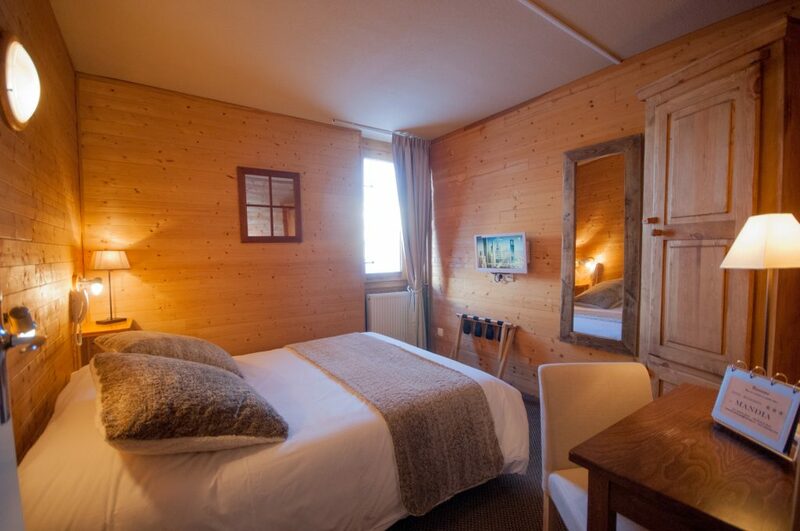 The La Mandia Hotel *** is located in the heart of the biggest ski area in the French Pyrenees, in the ski resort La Mongie, part of the Grand Tourmalet. Ski slopes are accessible right in front of the building. 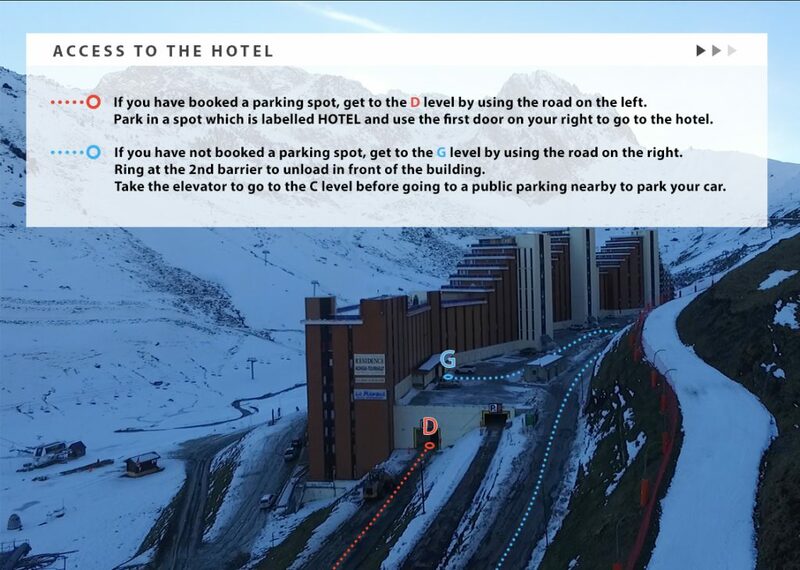 The hotel is on the Tourmalet road (famous thanks to the Tour de France) and 600 meters from the departure of the cable car to the Pic du Midi. In the building you will find ski rentals and ski tickets and a video arcade as well. We have a limited number of parking spots so please book it if you want one (there is an additional charge for it). The hotel is open to groups and business meetings all year around upon reservation. The hotel offers what you can expect from a 3-star-hotel such as flat screen TVs, wifi, phones, safes, hairdryers, toilets, towels, soaps and body lotions in the rooms. The hotel rooms are not accessible to person with reduced mobility. On the day of your departure, we propose to keep your luggages while you ski so that you enjoy an extra-day of skiing before leaving La Mongie. Our chef proposes a regional cuisine including magret (duck breast), duck confit, a local soup called “garbure” and mountain dishes such as fondue (with cheese or meat) and raclette. 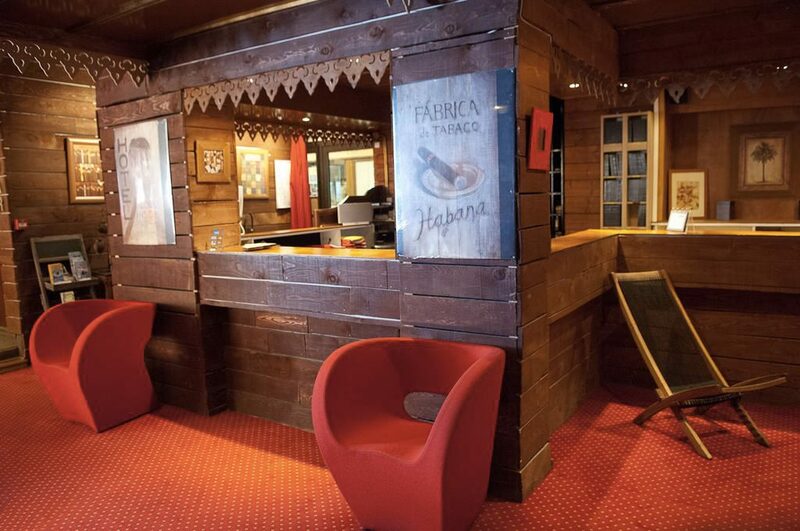 We propose several activities within the hotel to entertain you after your day on the slopes. 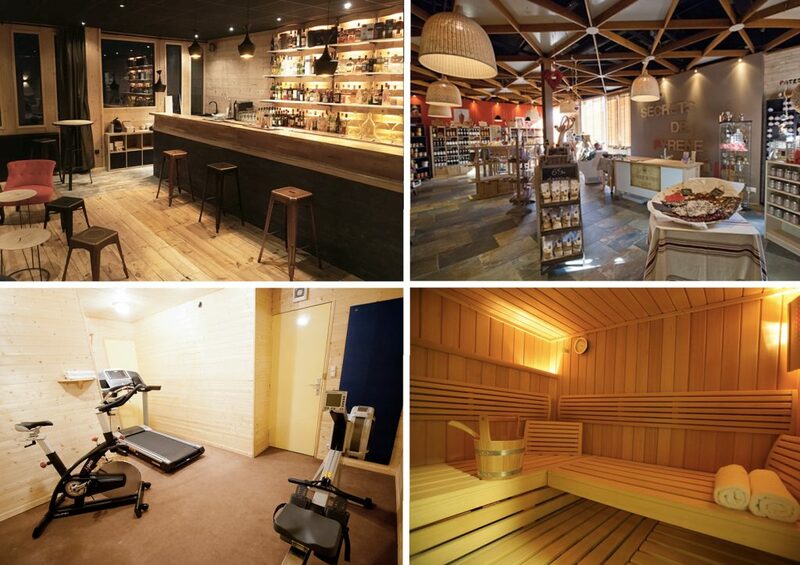 A sauna, massages (on demand with an additional fee), a fitness room, boutiques with gourmet food, regional and wellness products, a lounge bar, a TV room and a large choice of movies available in DVDs. 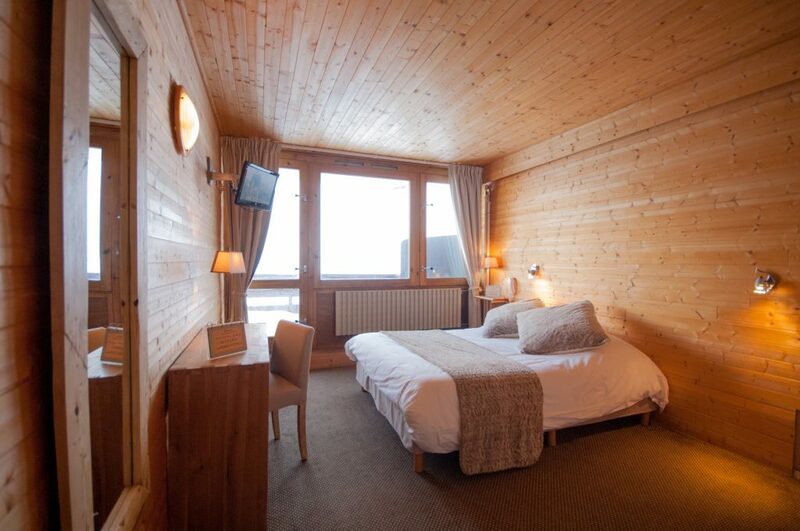 Perfect for skiers thanks to its position, the hotel is close to a wide range of additional activities. 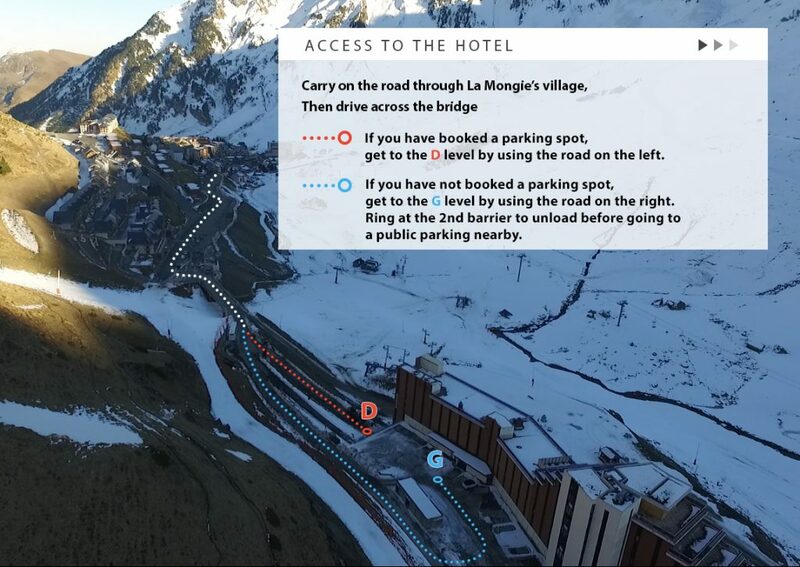 Ski or snowboard, visit the Pic du Midi, ride with sled dogs, go to Aquensis in Bagneres de Bigorre to enjoy hot natural waters or climb the Tourmalet by bike as a pro cyclist during the summer. 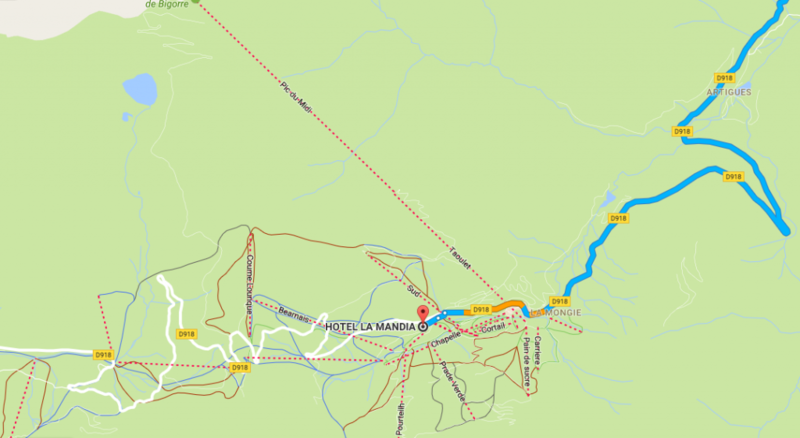 – Next, after the toll head towards Bagnères de Bigorre on the N935, then follow Campan, Sainte-Marie-de-Campan, and La Mongie. And then rent a car or book a cab for instance. It is approximately a 1-hour drive. 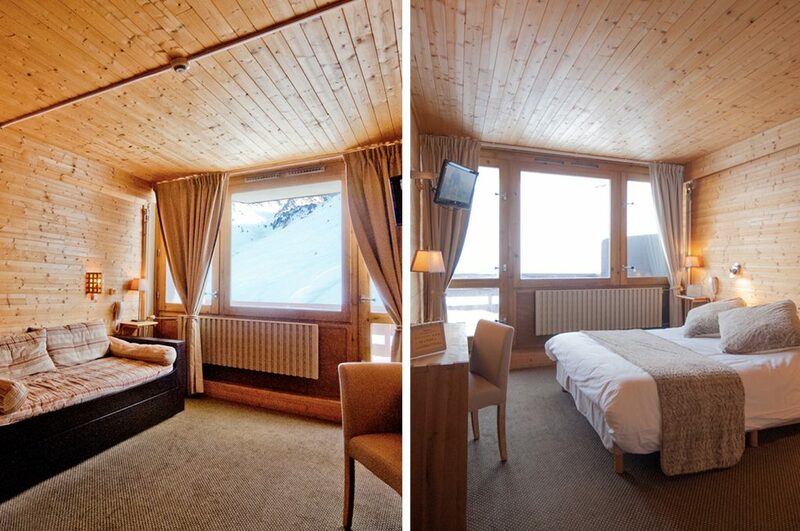 We hope to see you soon at the hotel or on a ski slope.